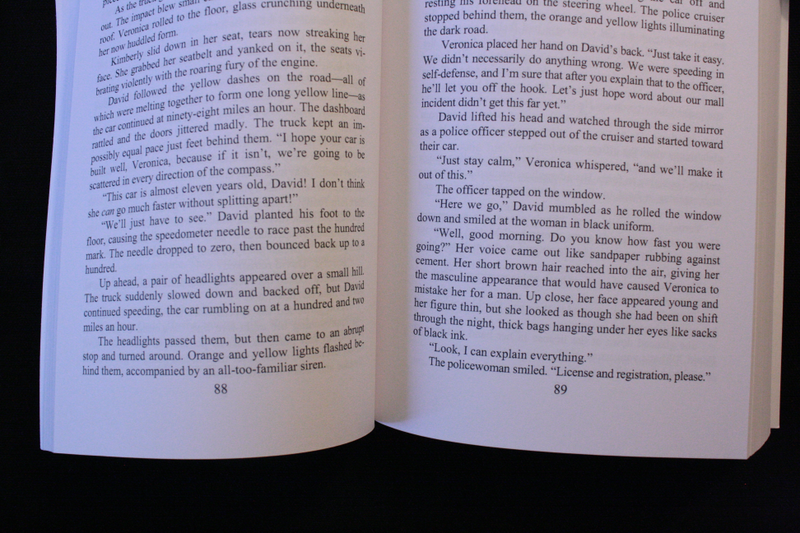 There’s a lot that goes into paperback production of a book. A lot more than most people give self-published authors credit for. There are many factors involved with book design – font, text size, cover design, paper color and quality, cover formatting, etc, etc, etc. If even one little setting is off in your word processing program, or one minor detail isn’t caught the hundredth time through, it can leave a nasty scar on an otherwise beautiful creation, not to mention a bad taste in a reader’s mouth. I have a number of paperbacks to my name and I seem to learn something new each time I go through the process of turning my blood and sweat drenched manuscript into a physical form for my readers to enjoy. I’m by no means an expert – I realize that every time I go through this process – but I seem to be getting the hang of what to watch for before finalizing the physical editions of my fiction. The only real issue I’ve come across is the giant space at the bottom of each page, between the page number and the bottom edge of the page. 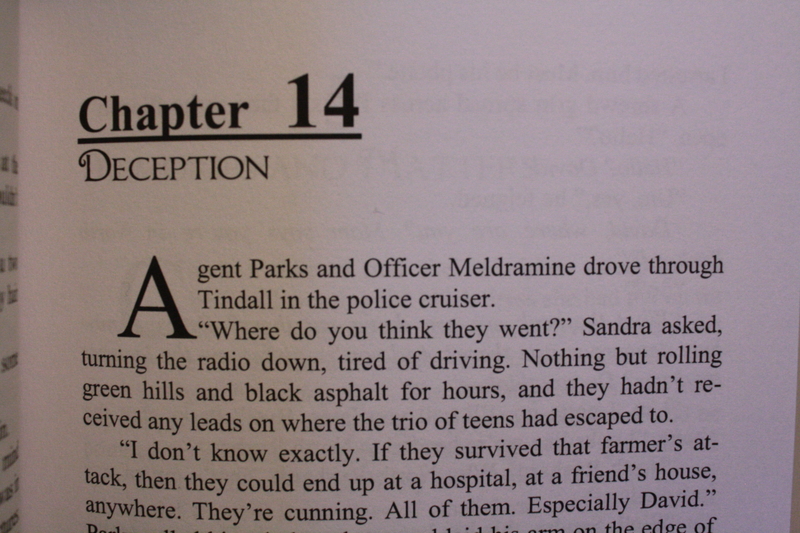 This mistake is one I made in a paperback I created years back. In those days, I was so excited just to have my work in print that I refused to go through multiple proof copies to get things down perfect and my books suffered for it. This time, within minutes I realized my footer size was set at .7″ instead of the .5″ I meant for it to be at. Although it seems like a minor correction, resetting my footer from .7″ to .5″ threw off all of my spacing, hyphens and page layout. 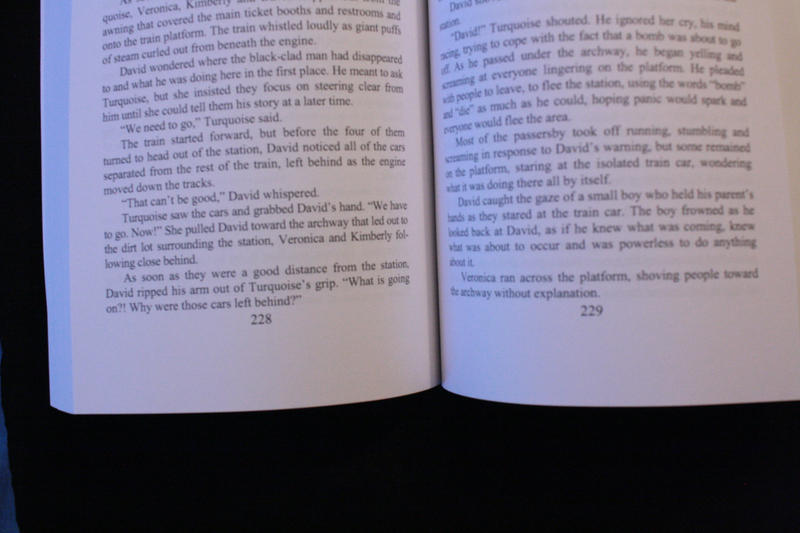 After fixing everything, I managed to get the page numbers down another line and closed some of that gap at the bottom. Now that the book is in the process of populating to Amazon, I’m off to get edits done on the second book in the series – Lost Birth – so I can start formatting that. 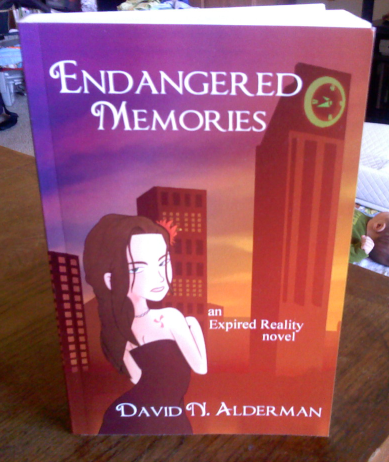 For anyone who’s interested, here’s a link to the paperback on Amazon – http://tinyurl.com/42w6kye.